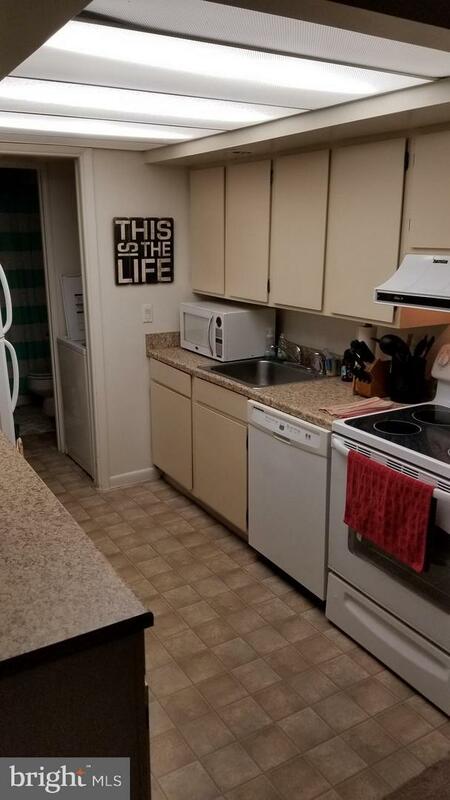 This condo has everything you could want! Maintance free living in a Mid-Century Modern Loft with access to a neighborhood pool. Two bedrooms and Two full baths. 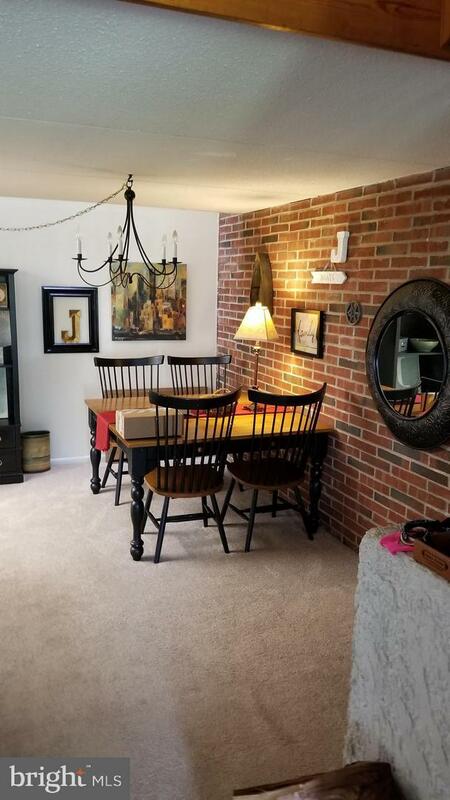 Plenty of room to entertain in this two level condo. 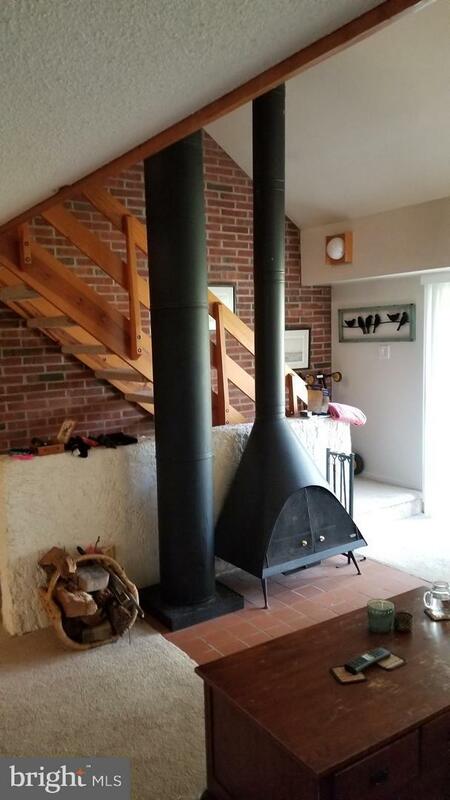 Enjoy the real wood burning fireplace and wonderful exposed brick. This unit is currently rented out to a long term tenant. Investors take advantage of instant cash flow, Owner Occupants take advantage of this Contempory Loft in a prime location. Listing courtesy of Keystone Broker Group Ltd.